Ginny was professional and always greeted me with a smile at each appointment. She carefully considered my requests and needs and matched the properties accordingly. I have already done so and would refer her to friends and family in the future. Ginny has been a fantastic agent for my "saga of the house-hunt" for the last year. She willingly showed me dozens of houses, and was always well-prepared for every showing. No matter the issue, she was right there with answers, recommendations, and support. I'd happily recommend her to anyone! Ginny was and still is, very helpful. She helped me find a home to rent on short notice and took ionto account my "special" circumstances. She was honest and straightforward. I would reccomend her to anyone looking to rent or buy. ...Ginny is the ultimate professional. I pretty much dared her to sell my property when two other agents failed. She came through 110 percent. A very knowledgable, tough, and persevering agent. 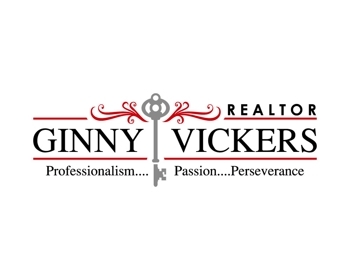 ...If you are looking to find the best Realtor to work with then Ginny is the person to contact. She will save you time as well as provide the options that you will need to form your decision. Ginny researched our requirements and came up with a list of 8 homes in a gated community. 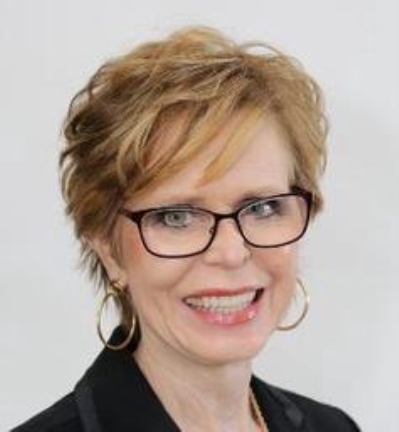 My wife and I made an offer on one the first day, and as a result of Ginny's expert negotiating skills, we were able to close the deal for $30,000 less than the asking price. You will not be disappointed as Ginny is very thorough in all phases of the home buying adventure. We give her 5 Stars!